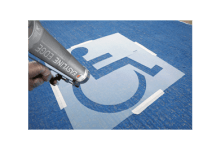 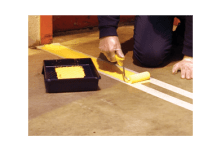 EASYLINE Edge and CONTRACTOR paints can all be used in conjunction with the EASYLINE Hand Held Applicator giving added comfort and ease of use during extended periods of marking. 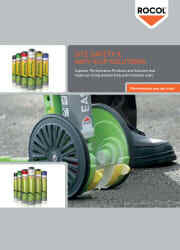 EASYLINE EDGE- Why buy our applicator? 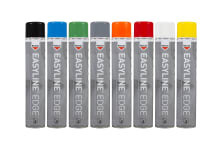 A short video explaining why buying our EASYLINE EDGE Applicator is the solution for you.